Jose is the heart and soul behind this company. Killa Expeditions is his 10+ year dream realized. With over 17 years of guiding experience under his belt, he is a true adventure and trekking expert. 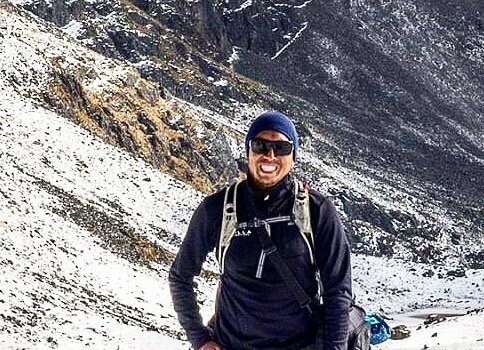 His passion and dedication to providing treks and trips of a lifetime in Peru and support for local people is truly inspiring. Efrain has been leading treks and tours for over 16 years. He is passionate about providing the very best experience for each guest and sharing local culture and traditions. Aldo has been leading treks and tours for over 15 years. 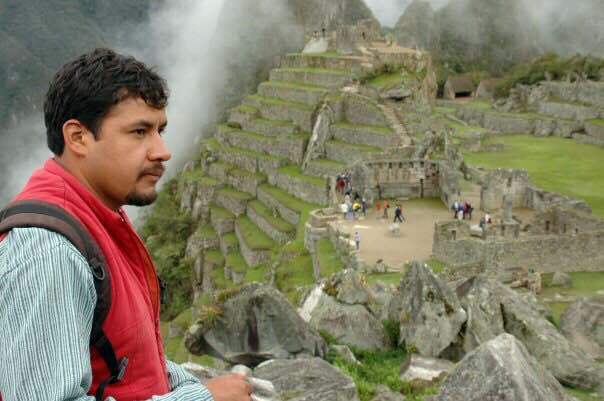 A Cusco native, he is proud of and loves to share his knowledge of Inca history, culture, and the beautiful mountain trails with travelers from all over the world. Frank has been leading treks and tours for over 12 years. His true passion is guiding to spectacular natural wonders and amazing ruins left behind by the Incas. 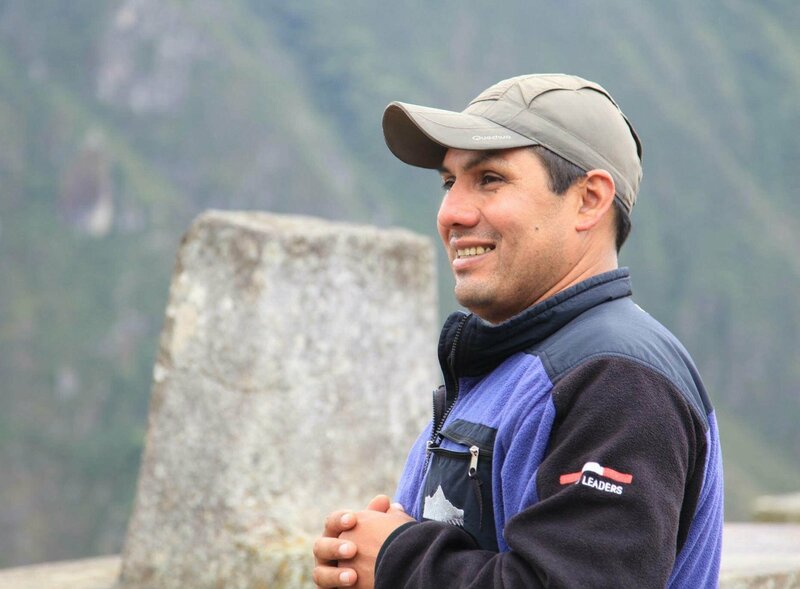 He has always been fascinated by history and speaks Quechua, which has been essential to understanding Inca culture. 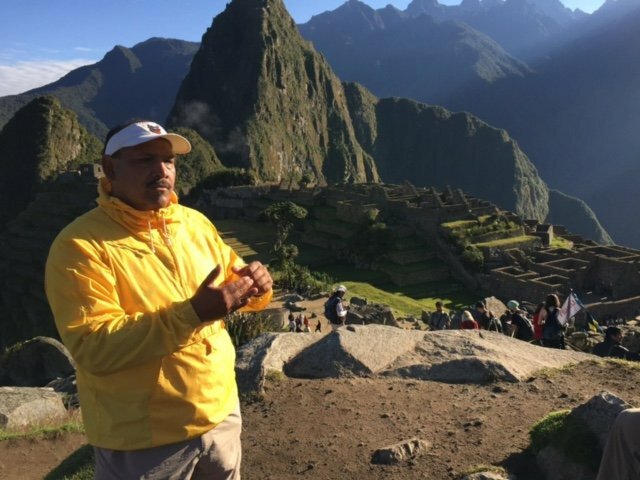 His trips are entertaining, cultural, and mystical and he enjoys unlocking the secrets and mysteries of the Inca with his groups. It is his goal to provide travelers with a truly unique experience: when visiting archaeological sites Frank understands the importance of the connection with nature and humanity. Dicber has been guiding for over 16 years. During school holidays, he visited his grandfather in the fields where he enjoyed the fresh air, the trees, the rivers, birds and nature, He fell in love with the freedom of the outdoors and became a tour guide so he could always be surrounded by nature. 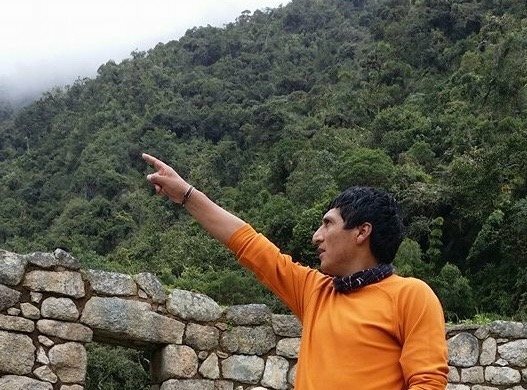 He loves guiding travelers through the Andean mountains, sharing his culture, local history, Andean tradition, and ruin sites. He feels deep respect for nature, people and pachamama (mother earth). 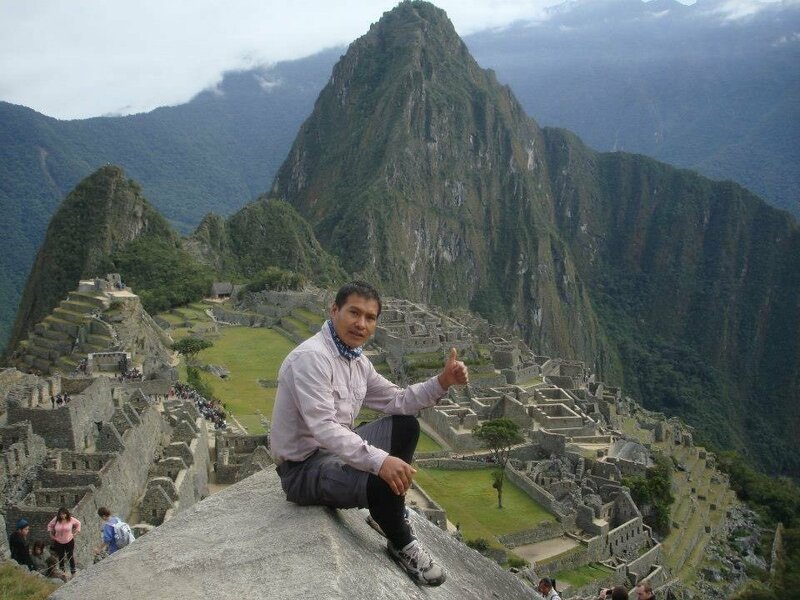 Dicber’s goal is to provide the best service and experience to all people who tour Peru with him. Orlando has been guiding for over 14 years. He loves to work in the mountains and is very proud of Peruvian culture. He brings passion and dedication to each trip he guides. 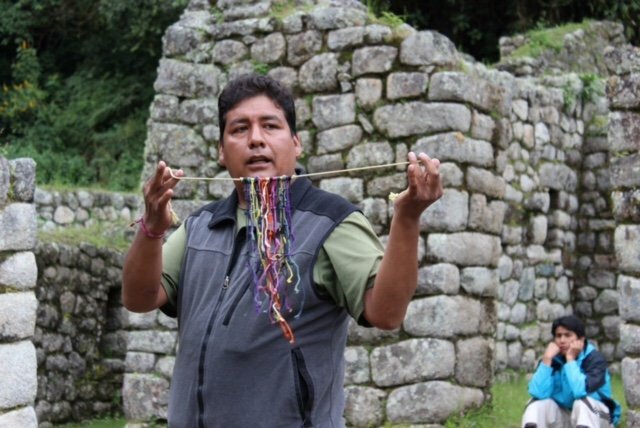 Orlando enjoys teaching travelers about the rich, beautiful Inca history. He loves guiding because it lets him share his culture with people from all over the world. Justin has been leading treks and tours for over 15 years. He feels lucky to have the beautiful mountains as his office and loves to help his groups discovery and explore the trails. Justin is passionate about Peruvian culture, history and especially Machu Picchu. 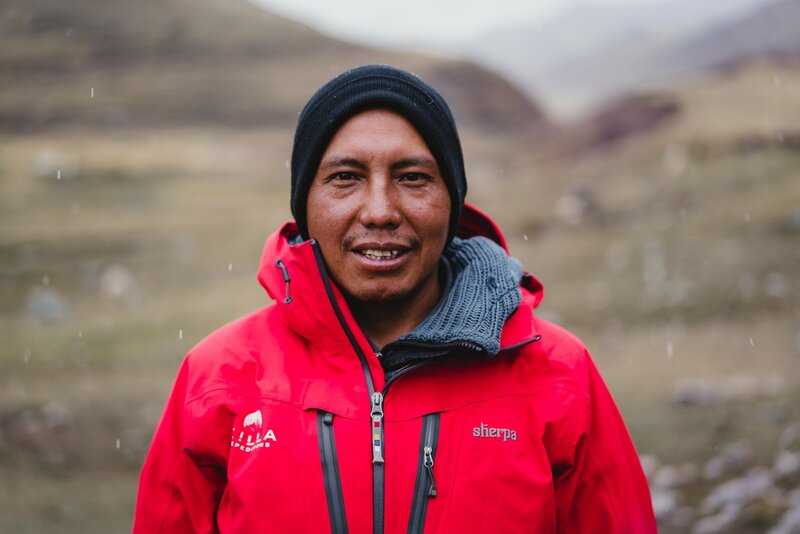 Javier has been leading treks and tours for over 16 years. Every day is a new adventure when the Andean mountains are your office. Javier is passionate about sharing local history, culture, mysticism, flora and fauna with his groups. He is very proud of his Peruvian heritage, rich in history, culture and archeological sites, and loves to be a part of each group writing their own adventure story! Nicole wears many hats; photographer, web stylist, booking manager, and more. 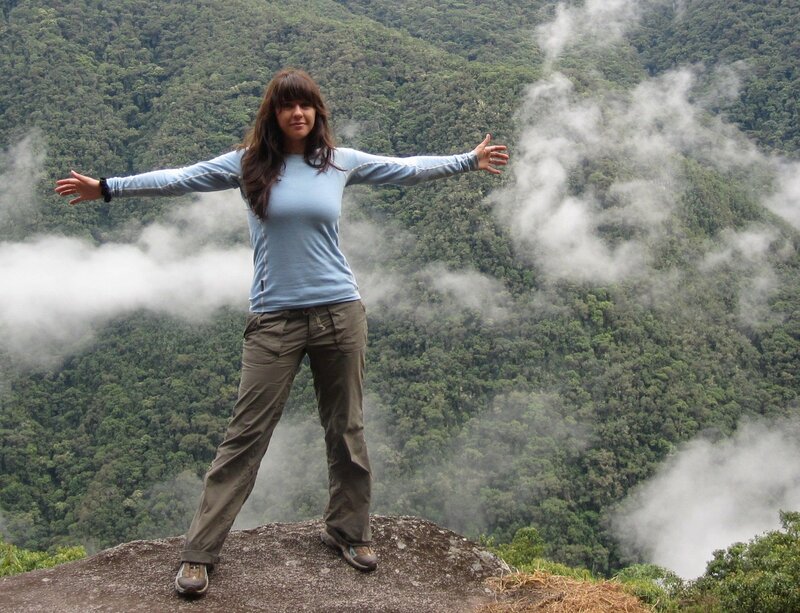 She fell in love with hiking, camping, travel & trekking at a young age and is passionate about environmentally friendly travel and giving back to local communities. Ryan has been hiking since he was a newborn! 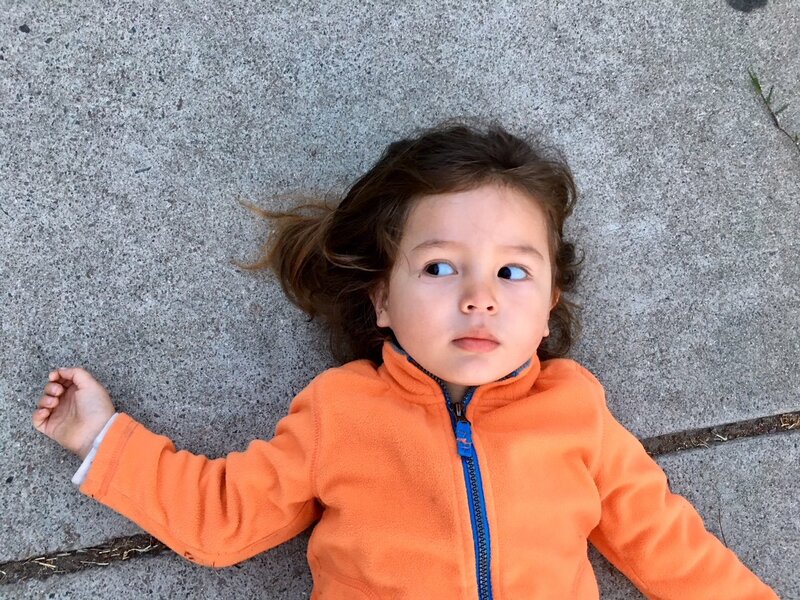 He loves nature and exploring mountainsides, especially if he gets to dig in the dirt. Already a keen outdoorsman, he is our next generation guide! 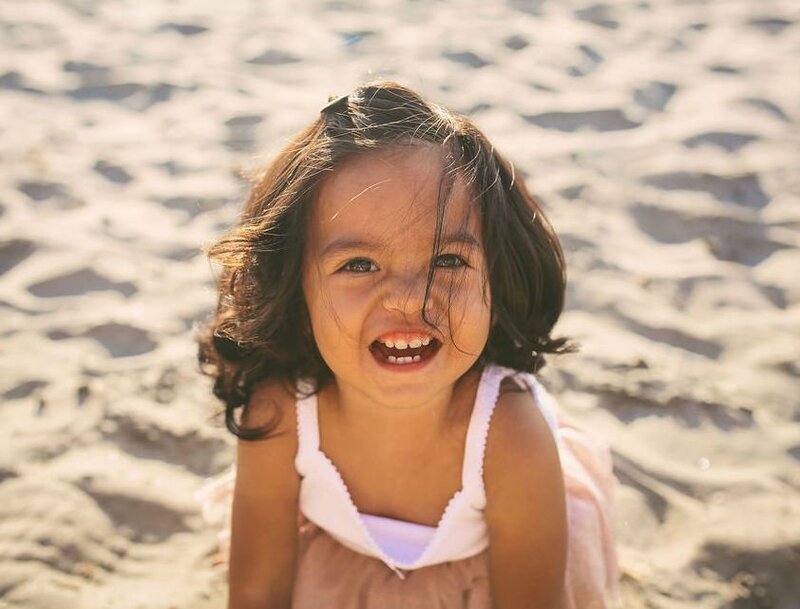 Amaya is the newest addition to the Killa Expeditions family! She loves getting outdoors and is taking the world by storm already! She is ready to climb mountains like she climbs chairs, couches and bookshelves at home. Everyone at Killa Expeditions, including the owners, are avid outdoor enthusiasts. We are passionate about eco-friendly adventure, trekking, travel, and it shows in our dedication and excellence! Our guides attend CPR and first aid courses, yearly refresher sessions, and are trained in emergency preparedness and evacuation procedures. All our guides and expedition staff are native to Peru. We also partner with hotels, restaurants, and other businesses that are locally owned and run whenever possible, because we believe in supporting the local economy.